Distinguished by its thoroughly modern industrial design and innovative ergonomic features for unparalleled comfort and playability, a .strandberg* guitar has a unique rich sonic character that further sets itself further apart from the crowd. The striking visual image and how the guitar feels and plays matter greatly but, ultimately, what matters the most is how it sounds and gets your musical message across to your audience. The .strandberg* sound is like a carefully crafted aural soundscape of sonic antipodes. It is warm and rich yet brilliant and defined. It is broad and deep while somehow being focused and punchy. It can be aggressively loud and growling yet sensitive and hyper-responsive to the player’s most delicate touch. A defining character of the .strandberg* sound is its unparalleled balance in a solidbody electric guitar. The lows, the mids and the highs are coherent and in perfect harmony with each other – not emphasizing any particular range of frequencies except for the natural sonic character of the particular woods used in the construction of the instruments. The lows have depth and punch and the mids have richness and warmth while the highs have brilliance and a sweet sparkle with superb individual string separation and definition. When you strum a chord, you hear each string loud and clear and in balance with the other strings. You will hear and sense cohesiveness between the entire sonic range of the guitar in ways you have never heard before from a solidbody electric. A .strandberg* guitar is extremely responsive to your pick attack and touch. Its response is immediate but that can be tailored with the woods used in the instruments. You will hear more of the woods and their individual characteristics than other solidbody guitars due to its extremely resonant acoustic character. The sustain is exemplary, allowing you to shape the notes in unlimited number of ways once the string is picked. Despite being smaller and much lighter than typical solidbody electric guitars, a .strandberg* provides you with a big sound and the rich tones that you’ve always craved. The .strandberg* is a guitar that is equally at home through today’s most modern and sophisticated digital modeling amplification rigs as well as an old single-channel vintage tube amp. You will hear the woods in the instrument and your own individual sound and style come through like never before. A .strandberg* guitar’s stunning versatility doesn’t come from a plethora of switches, knobs and wiring schemes. It comes from the way it naturally reacts to your playing and the sounds you set on your amplifier. 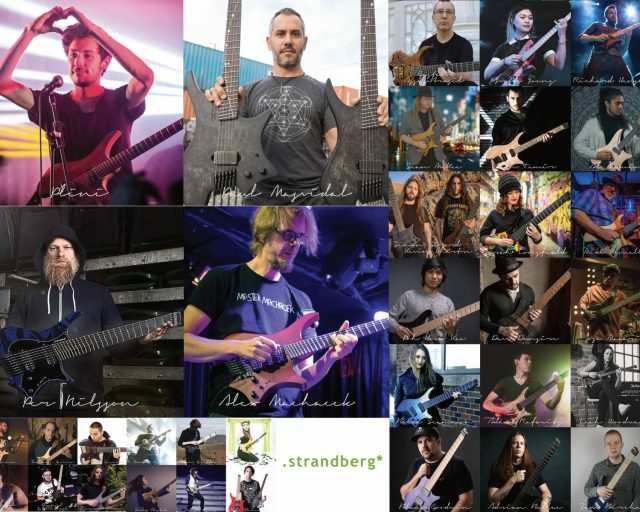 Whether it’s jazz/fusion and funk/reggae or extreme djent metal and over-the-top shred, our diverse artist roster shows that a .strandberg* excels at them all in a natural organic manner. Get the most out of your playing and sound with a .strandberg*. 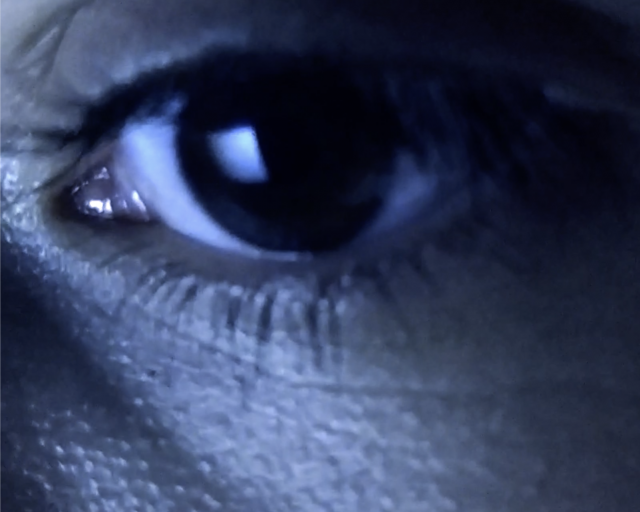 Resonant – A .strandberg* resonates loud and clear with an almost acoustic guitar-like character and picking attack. You can immediately feel the notes resonate through your fretting hand on the neck and through your body from the guitar’s body. The guitar is lively with a ringing-like quality. Balanced – The lows, the mids and the highs are evenly balanced without any range of frequencies being overly accentuated. The result is a very full, rich and acoustically loud instrument. Whether you’re playing heavy rhythm in the low register or soloing at the highest register of the fretboard, the notes are even and balanced across the entire range of the fretboard. Transparent – The natural sonic characteristics of the woods on the guitar come through clearly, whether it’s Swamp Ash or Alder body wood or Maple or Ebony fretboard combined with other top woods, each wood component contributes its vital character that is easy to hear in your ears and feel in your hands. Clear – Every detail of your pick attack and your fretting hand movements are clearly articulated without coloration. What you put into it is what you get out of it. 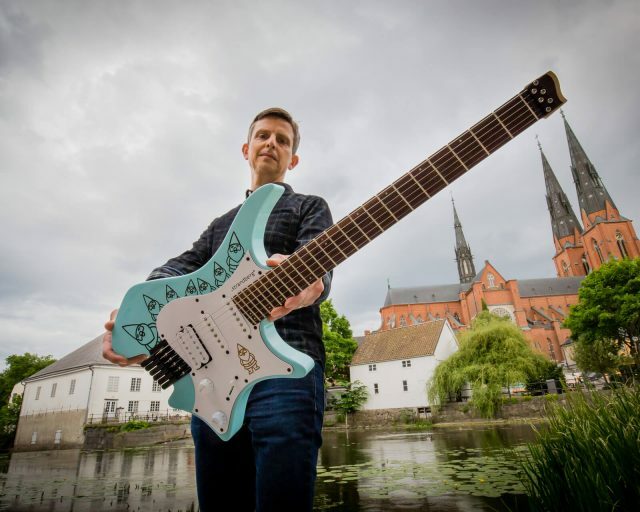 Responsive – A .strandberg* is very touch sensitive and responsive to your most aggressive picking attack or your most delicate bends and vibrato. Your style that you’ve honed for many years will come through exactly as you envision it. Dynamic – The sonic versatility of a .strandberg* doesn’t come from sophisticated electronics. It comes from how it reacts to your pick attack and touch. From aggressive and loud to delicate and soft, the guitar’s broad dynamic range will inspire creativity in your playing. Organic – The unique design elements like its headless design, the EndurNeck and chambered body coupled with components like aircraft-grade aluminum combine to produce a very woody and organic sound and feel. The lows are tight and punchy, the mids are rich and warm while the highs are brilliant yet sweet. In turn, you hear the organic quality of the woods as they were meant to be heard. 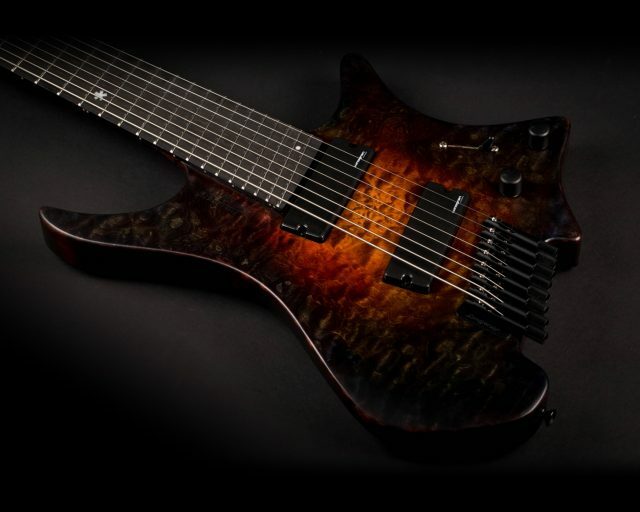 Sustain – Once the note is picked on a .strandberg*, it will ring and sustain evenly – not just over a long duration of time. The exemplary sustain allows you to shape the picked note or strummed chords in new creative ways. For soloing, this character will make it easier than ever to make the guitar sing. Percussive – A .strandberg* is fast – very fast – in its pick attack. Whether it’s over-the-top modern metal with hyper-aggressive punch or fluid legato fusion or jangly pop-funk, the fast attack will help you cut through the mix and get your style and sound heard loud and clear. Cohesive – All of the above characteristics and qualities that are inherent in a .strandberg* are produced in a cohesive manner, allowing you to morph from one sound and style to another easily and naturally.